Improve wireless coverage in all WLAN networks. Access to the Internet for computers located on the edge or outside of the range of your access point. Complies with IEEE 802.11n, IEEE 802.11g, IEEE 802.11b standards. Provides up to 300Mbps transmission rates. Support 2.4GHz WLAN networks. Maximum WLAN security with WPA2, WPA and WEP (128/64). Software wizard for simple setup. 2dBi antennas integrated. 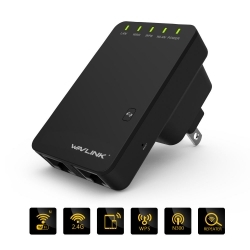 Support Wireless Repeater Mode and Standard AP Mode. Provides one 10/100Mbps Auto-Negotiation Ethernet LAN ports. System requirements: WLAN access point/client according to IEEE 802.11n, g, b. 110 230-volt socket. The WLAN client must support at least the WPA encryption standard. WLAN access point and the WLAN client with automatic IP address assignment(DHCP). Forwarding of IPv4-based protocols/Address Resolution Protocol. The network name (SSID) of the WLAN access point must be set to "visible". - The WLAN client must support at least the WPA encryption standard. - The network name (SSID) of the WLAN access point must be set to "visible". - WLAN access point/client according to IEEE 802.11n, g, b. 1、Click the network icon on the right bottom of your desktop. Then find the signal from the WIFI-Repeater and connect it. 3、Enter the Username and Password. Both of them are"admin"; then click" submit". 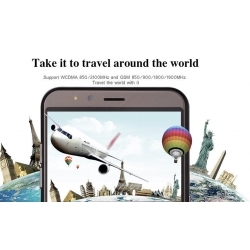 4、After logging in, you will see the web page: choose the Repeater mode. Then select a wireless network that you want to connect. 5、After you selected a wireless network. You will see the default Repeater ssid is"WIFI-Repeater", you must change it to avoid repetition. And the Security key must be your wireless router's password. Then click"Apply"
7、Open web browser then it will work. 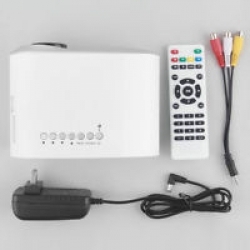 Make sure the Repeater is placed in a location where it can receive a strong signal from your desired wireless Internet connection. The Repeater will not work without a signal that it can repeat. The wireless signal rate based on IEEE standard of 802.11b, g, n chipset used. Actual throughput may vary. Network conditions and environmental factors lower actual throughput rate. High Performance LED Light Source, long service time reaches up to 100,000 Hours. Professional trouble shooting and protection measures. Lamp lifetime:Up to 50000 hours working time. If you want to find a high-quality and multifunctional headset, the Wireless Stereo Bluetooth Headset is your best choice. 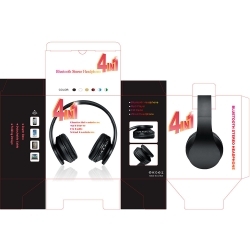 The Multifunctional headphone combines the Bluetooth, Card MP3 player and FM Radio function, and supports hands-free function. 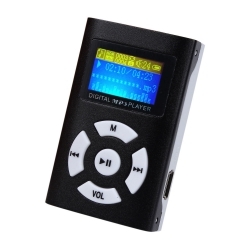 With this product, you greatly enjoy the wonderful wireless music, listen to FM radio, and it also can be worked as a MP3 Player because it supports Memory card (TF card). 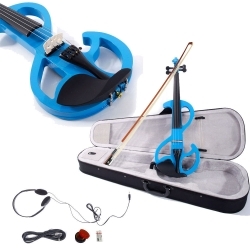 Moreover, don’t worry, if your music players (Such as, MP3 / MP4, etc) have no Bluetooth function, you can connect the music players to the headset via the included 3.5mm audio cable to enjoy your favorite music. The leatherette ear cushion can greatly insulate the noise around you, so you can hear your music and call clearly. The over-the-head styling is stable, lightweight and comfortable. 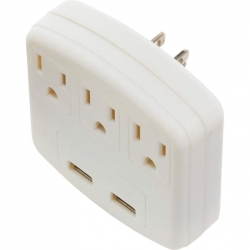 Features ETL certification, 125V/60Hz 3 ground adapters, and 2 USB charging ports. Measures 3-1/4' x 3-1/4' x 1'. Gift boxed. The Adjustable Motorcycle/Bicycle Large Phone Mount is perfect for holding your tech appliance as you cruise down the road or bike path. Use this phone mount to map trip directions or take photos of your travels. 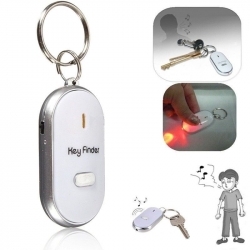 Works for larger phones, PDAs, GPS, MP3 players, and other mobile devices. 360 degree swivel lockable joint with foam-padded ratcheting clamps and secure corner mounting clamps. Easy release button. ABS construction. Measures 2-5/8' x 4-1/4' and will expand to 7-1/4'. Size: 4.8cm x 3cm x 1.5cm - 1.87" x 1.17" x 0.59"
--This new high quality generic USB 7 Keyboard Case suitable for 7" Tablet;Tablet which comes with Android(above 2.3) or Windows system! 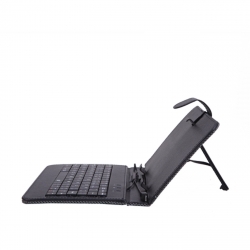 --This protective cover is multi-functional and lets you type just as you would with your laptop/netbook. 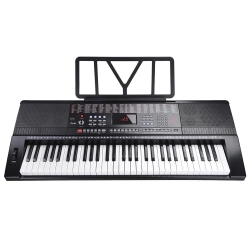 --This case is equipped with a full working keyboard, USB cable, and an extendable stand for easy viewing. --The protective case is made of high quality leather to well protect your tablet from dust,scratches and other damages. --This Keyboard case connects to 7" Tablet via Micro USB cable. Please make sure your tablet supports OTG first before you purchase this item. It is a perfect headset to help you keep your hands free whether you are working in the office or driving in your car. 3. 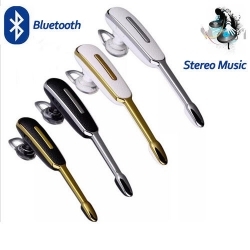 Find bluetooth headset in mobile search list, click on the matching, and a voice prompts "connected"
Available colors: Black ＆Gold/Black ＆Silver/White ＆Silver. 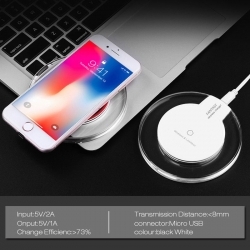 The Crystal Wireless Charger has features elegant and beautiful design. Its clear, look details and glossy finish add a touch of sophistication, and its impressive, round shape fits in well with a variety of interior settings. The Wireless Charging Pad is easy to set up and use. First, connect the Charging Pad to your device’s charging cable and then place your phone on the pad. For optimal performance, your device should be placed in the center of the pad. The wireless charger also features an ambient LED display, which is blue when charging. Note: Please make sure the hungry device is put in the magnetic inductive center when charging. Remove the phone case cover when you use it. Compatible with:Samsung Galaxy Note 5 / Note 7 / Note 8 / Galaxy S6 G9200 / S6 Edge G9250 / S6 Edge Plus / S7 / S7 Edge / S8 S8 Plus / S9 S9+ / Google Nexus 4 / 5 / 6. iPhone 8 / iPhone 8 Plus / iPhone X / Other mobiledevices must installed Qi receiver. 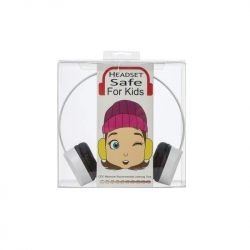 Headset safe for kids are bluetooth rechargeable headphones has a volume-IQ that is safe for kids. 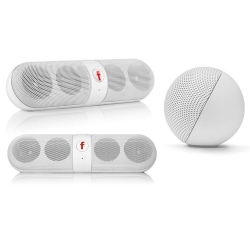 They also have a 33 feet wireless range, 250 hours of standby time, adjustable headband, built-in rechargeable battery, light weight build, and built-in microphone. Mitaki by Maxam(R) 37" - 70" Full Motion Wall Mount TV Bracket features full-motion mounting with adjustable +10 degrees--15 degrees tilt and 180 degrees swivel. 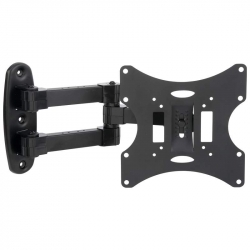 Fits most 37 - 70" flat panel TVs. Mounting hardware included. Maximum load capacity 77lbs / 35kg. Measures 25-3/4" x 16-9/16". Gift boxed. 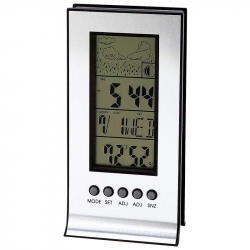 Features temperature in Fahrenheit and Celsius from -58 F to 158 F; humidity from 20% to 99%; weather forecast; 12/24hr clock with alarm and snooze; and calendar with day, week, month, year, and lunar phase. 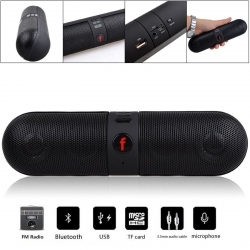 Requires 1 LR1130 battery (included). Measures 2-1/8' x 4-1/4' x 1-1/8'. Gift boxed. 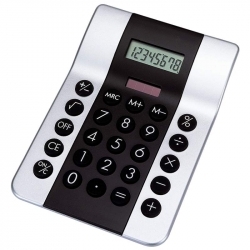 Mitaki-Japan(R) Dual-Powered Calculator features 8-digit display keypad with on and off buttons. Batteries included. Measures 4" x 5-3/4" x 1-1/2". Gift boxed. Mitaki by Maxam(R) 23" - 42" Flat Screen Wall Mount TV Bracket Swivel features full-motion mounting with adjustable 20 degrees tilt and 180 degrees swivel. Extends from 4" - 15-3/8". 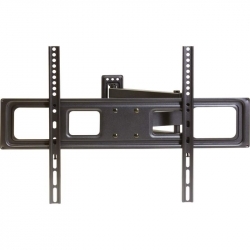 Fits most 23" - 42" flat panel TVs. Maximum load capacity 66lbs. Includes all necessary hardware. Mount measures 8-5/8" x 8-5/8". Gift boxed. * Unlocked cell phones are compatible with GSM carriers, including AT&T and T-Mobile; also compatible with GSM SIM cards, including H20 and NET10. * Please make sure you have a sim card .